Choosing siding for your home has a lot to do with aesthetics, but you still want the assurance that the material will perform and last. Fiber cement siding has become a very popular material to use as an upscale option over vinyl. However, not all fiber cement is created the same. 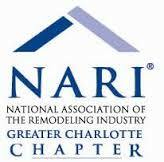 Many homes in the Charlotte area have a fiber cement siding that has been shown to fail over a period of time. This siding, CertainTeed WeatherBoards™, has since been the focus of a class-action lawsuit. The issue at the center of the litigation was that the boards have visible shrinkage. The damage comes can be as severe as 3/16” of shrinkage around windows, doors, and trim. This shrinking has the potential to not only look unsightly but could also expose homes to the elements and more damage. Settlement of the lawsuit occurred recently, allowing affected homeowners to recoup damages and replace their siding. Belk Builders had the opportunity to replace siding on a previous CertainTeed-sided home. 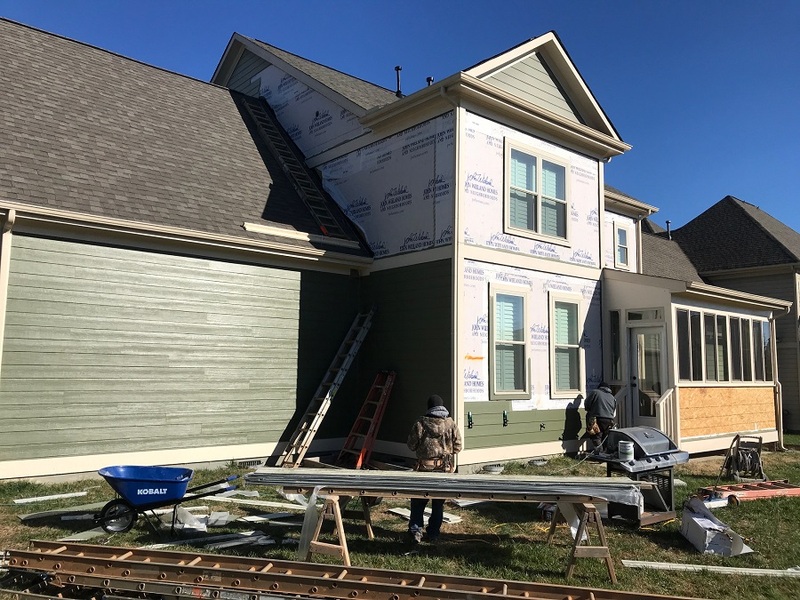 Belk Builders met with the homeowners and surveyed the current condition of the home’s CertainTeed siding, finding it had failed in several areas. 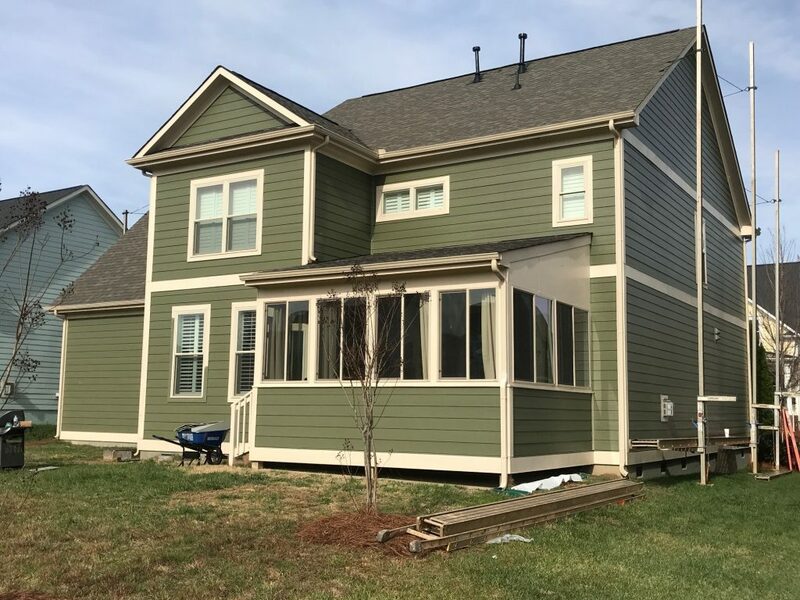 Our recommendation was to remove all of the old siding and install what we consider the best in the industry, HardiePlank® fiber cement siding. 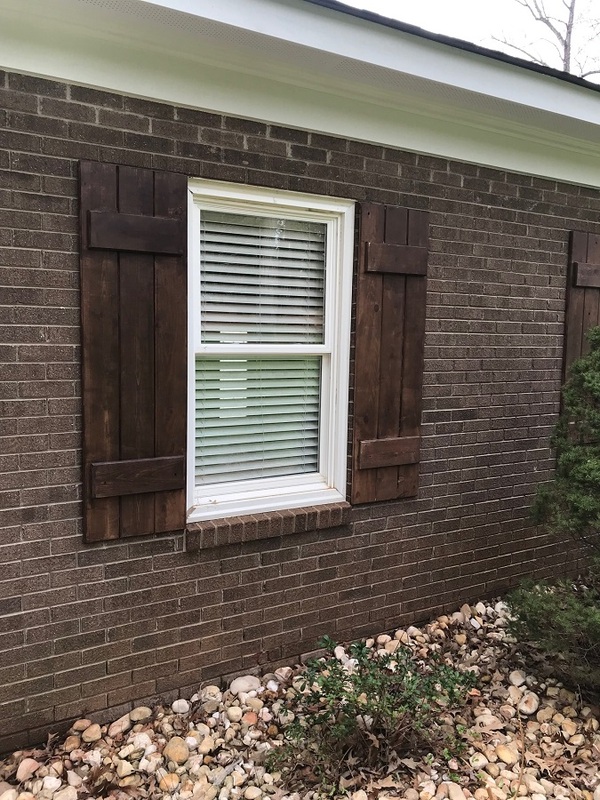 This siding has an impeccable reputation for its long-term performance. 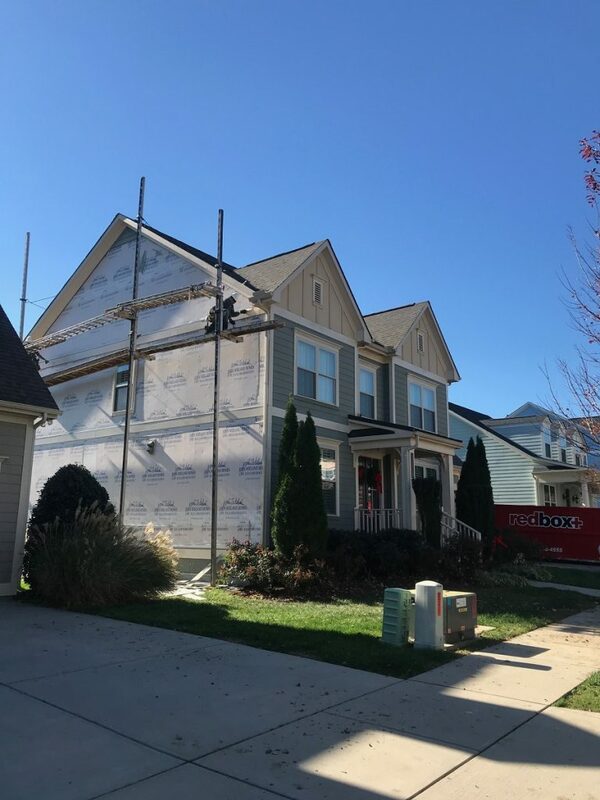 We’ve installed it on countless homes in the Charlotte region, helping homeowners achieve the curb appeal they desired while also ensuring their home would be protected. HardiePlank® siding is engineered to face any type of weather conditions from extreme heat to winter snow. They even develop different products based on climates, so there’s an ideal match for our four-season climate in Charlotte. HardiePlank® is known for its endurance and ability to resist moisture and rot, which can be big culprits for siding gone wrong. Take a look at the pictures for this job, and you’ll see just how stunning the HardiePlank® siding is. It’s available in a variety of colors to match any design or palette. Plus, with its baked-on finishing, homeowners never need to worry about fading. 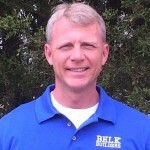 For decades, Belk Builders has been a preferred choice for replacement siding in Charlotte. Because we understand the conditions of our area and the different options, we overwhelmingly recommend HardiePlank® siding. This also means we have lots of experience installing it, which can be tricky due to the size and weight of the panels. So this is not something you want an amateur to install. Our years of working with the material mean you can expect the best product and installation. If your home currently has CertainTeed siding or any other siding that has not performed as expected, contact us today to discuss how we can help. Reach us at 704-400-4710 or info@belkcustombuilders.com.